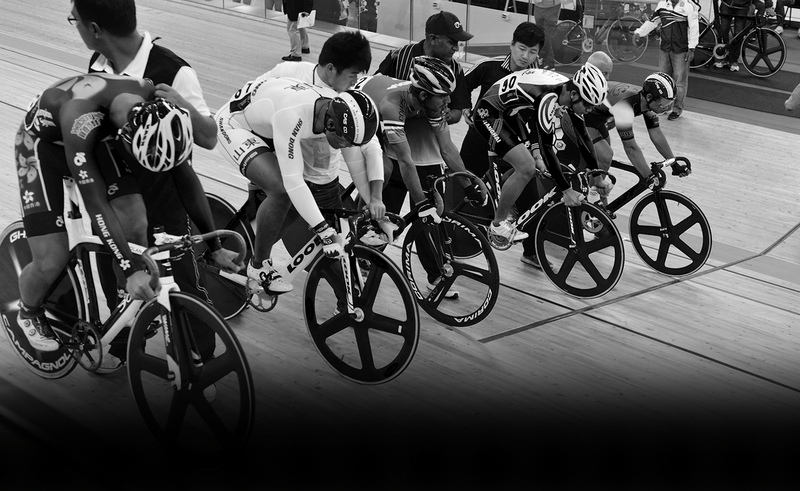 On behalf of the Cycling Association of Hong Kong, China Limited, we are writing to invite any intereted companies and organizations in providing the equipment transportation service for local cycling competitions, to be held in 2015-16, to return the quotation by the deadline of the submission to our secretariat. For the details of the requested service, please refers to the attached invitation letter with reply slip (CHINESE VERSION ONLY). For enquiry about the requested service, please do not hesitate to contact our staff at 2504 8173.